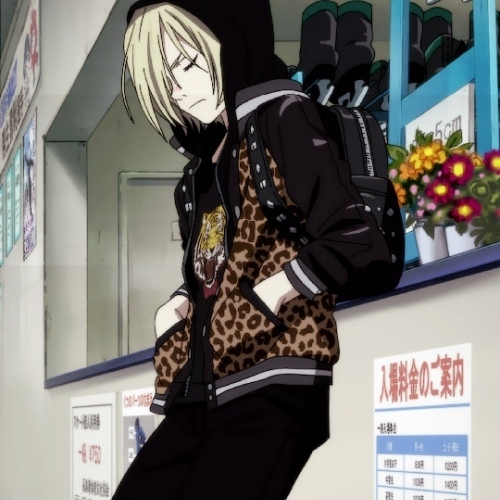 Избранное Yuri on Ice female character? Eros или Agape; which theme do Ты prefer? 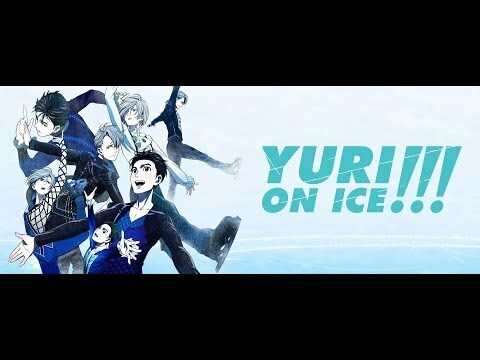 Anyone one know if the "Yuri on Ice" секунда season has been made offical?